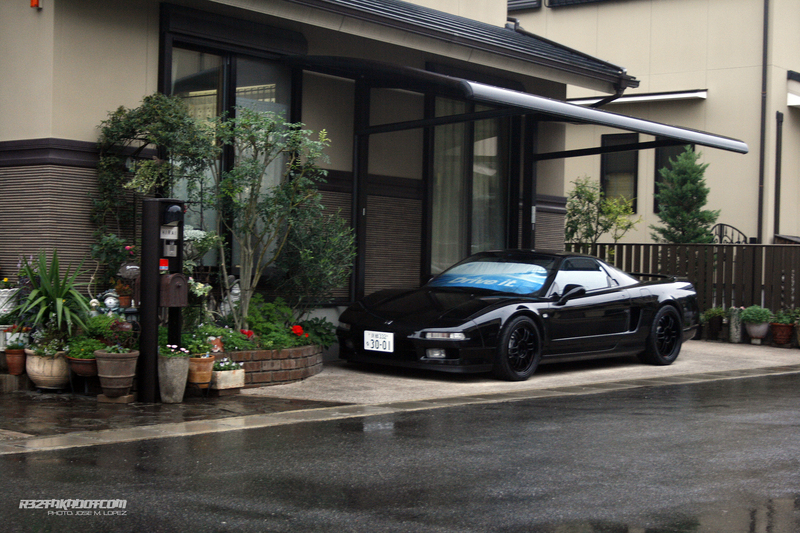 Last week I cannot remember exactly when I was watching in youtube a video of a couple of guys talking about the NSX. 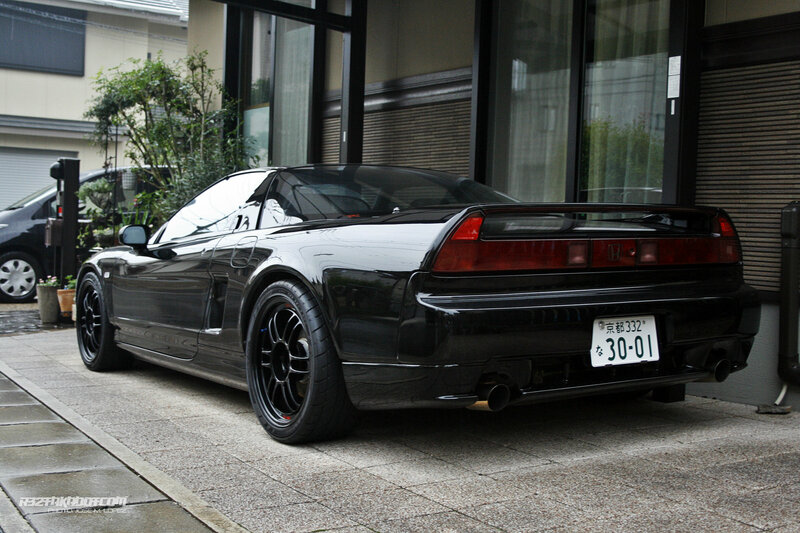 They were commenting if the NSX is overrated, if not an in fact is a masterpiece and bla bla bla. 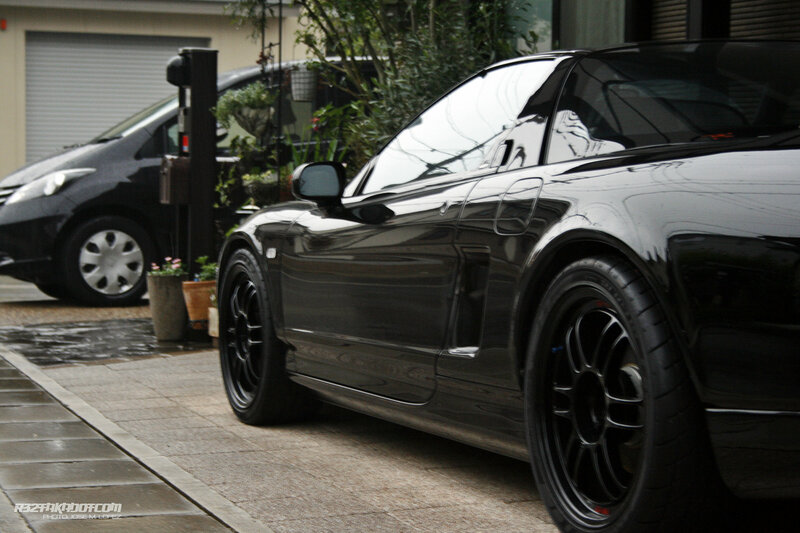 Also talking about if it is the time to get an NSX before the price get high (more?) or if this is too risky and probably after the release of the new NSX next year, first generation Honda NSX will drop its price. 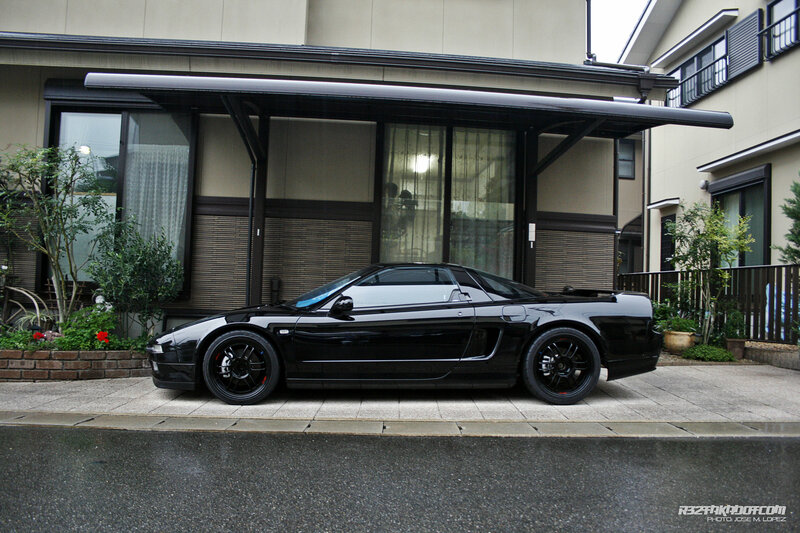 Well I do not care much but NSX prices because it so expensive for my pocket but I really like to find one again and expending some time around this car made me think about if is masterpiece or not. 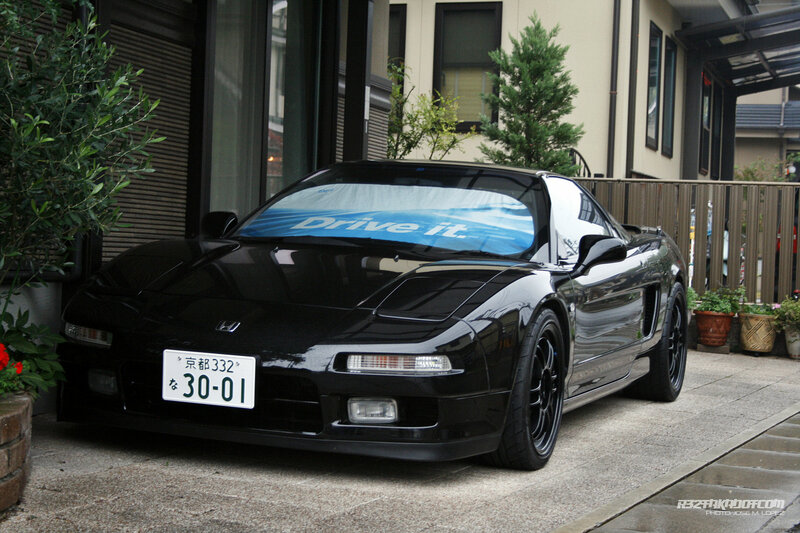 I think there is no doubt, remember this car is a 91 model so when something is still cool, still can perform very well and people is still interested in it and still surprised and impressed then I think is because such car has some special feeling that in that case the mentioned NSX. Here are photos of the Spot. Follow my blog and you will respect me as your brother. I promise!